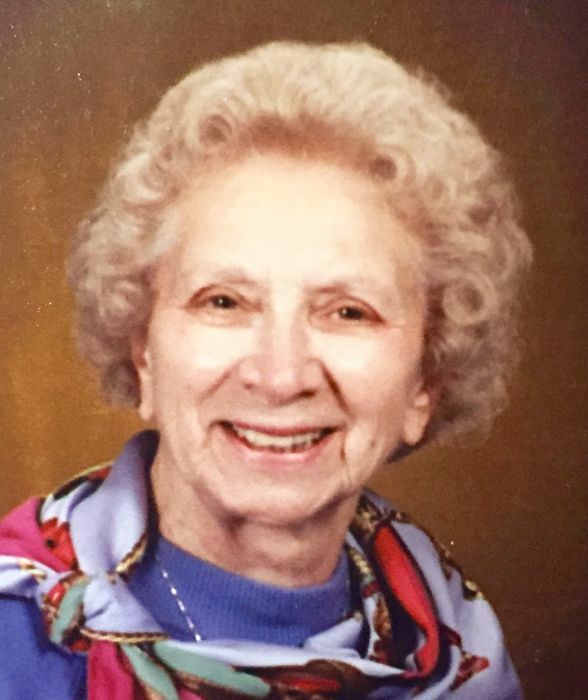 West Sand Lake - Madeline ‘Maddie’ Benson, 100, of Climer Circle died at her home on Monday, February 11, 2019 after a brief illness. She was born in Rochester, NY on March 13, 1918. She was the wife of the late Dr. Gregory Benson, her true love and best friend. Maddie was the daughter of the late Salvatore “Sam” Mancuso and Margaret Louise Mancuso-Manning. She was raised in Rochester and resided in Jordan, Minetto, Falconer, and in West Sand Lake since 1964. She earned her Bachelor's and Master's degrees from State University of New York at Fredonia and a second Master's degree from Russell Sage College. Maddie was a fourth grade teacher for 30 years, most recently in the East Greenbush Central Schools. After retiring she developed a special literacy through the arts program and brought it into area elementary schools. She culminated each classroom series with an enriching visit to the Clark Art Institute in Williamstown, MA. Her love of children and teaching kept her working into her late 80’s. She was an artist, enjoyed gardening, playing bridge, traveling the world and also delighted in attending all types of cultural activities. She was a communicant of St. Henry's Church in Averill Park. Survivors include her beloved children, Gregory Benson Jr., Stephentown; and Candace (Ted) Debiak, Tuckahoe, NY; four cherished grandchildren, Monica (Bill) Novomisle, Todd Debiak and Zachary and Ashley Benson; four precious great grandchildren, Isabella and Avery Benson and Max and Liam Novomisle; a treasured sister, Patricia Manning, and many special nieces and nephews. She was predeceased by her husband Gregory, her sister, Beatrice Azzolina and her brothers Tom, Rob, Jim and George Manning. 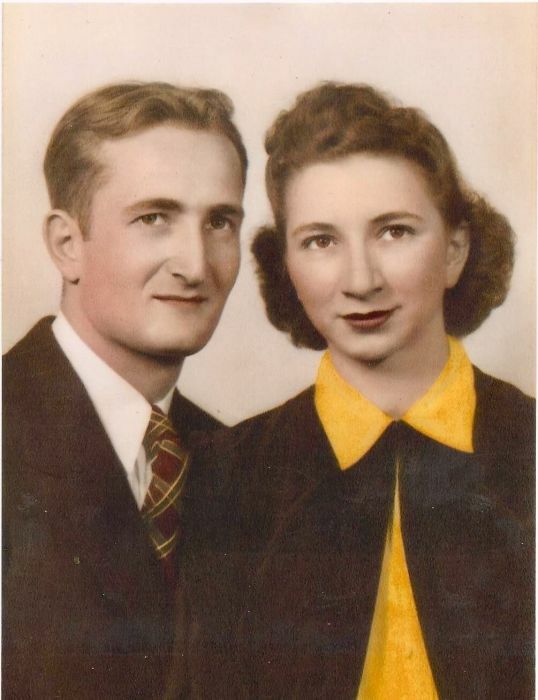 Relatives and friends may call in the spring at the St. Henry's Church 39 Old Route 66 Averill Park on Saturday, May 4, 2019 from 10-11am with a Mass of Christian Burial celebrated that same morning at 11 am with Rev. Thomas F. Holmes, Pastor, officiating. A further celebration of her amazing life will follow at her home for her final, annual Tulip and Daffodil Party. In lieu of flowers contributions may be made in memory of Madeline Benson to the Clark Art Institute, Education Department, 225 South St, Williamstown, MA 01267. There's still time to send flowers to the Visitation at the St. Henry's Church from 10:00 AM to 11:00 AM on May 4, 2019.